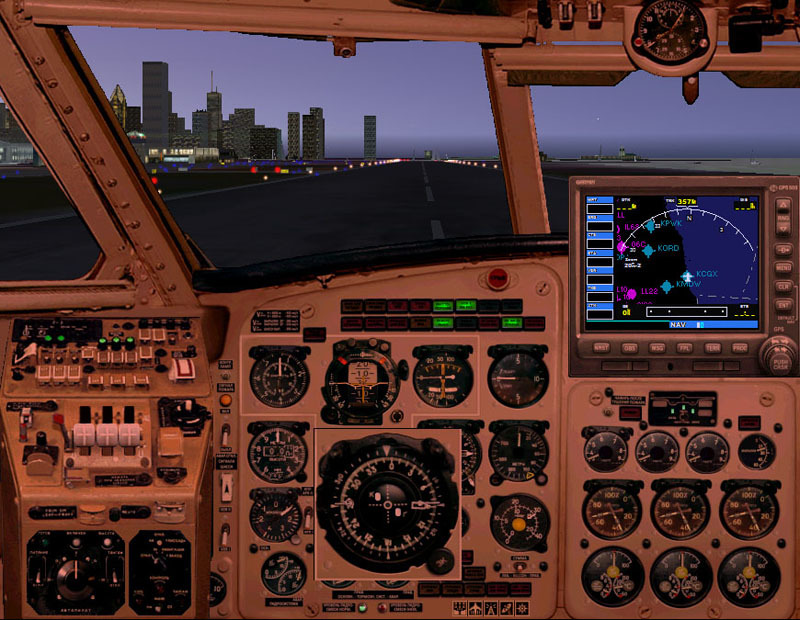 FS2004 FSX panel addons: Filesize 11MB The panel is intended to work with DBS Yak-40 AI aircrafts for FS2004 and FSX or with any trimotored turbojet aircraft with certain limitations of number of fuel tanks. 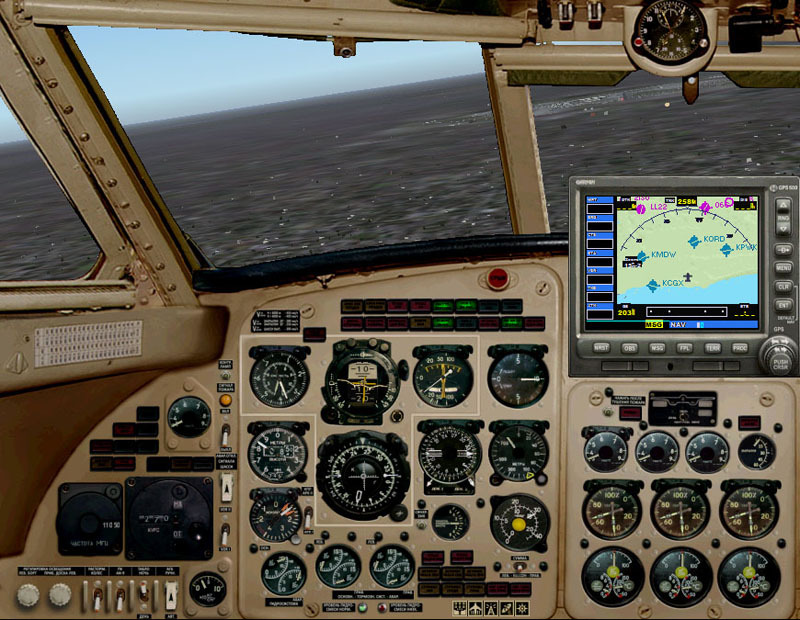 DBS Yak-40 Panel developed as easy-use lowcost photorealistic product to work in both simulator (FS2004 and FSX). 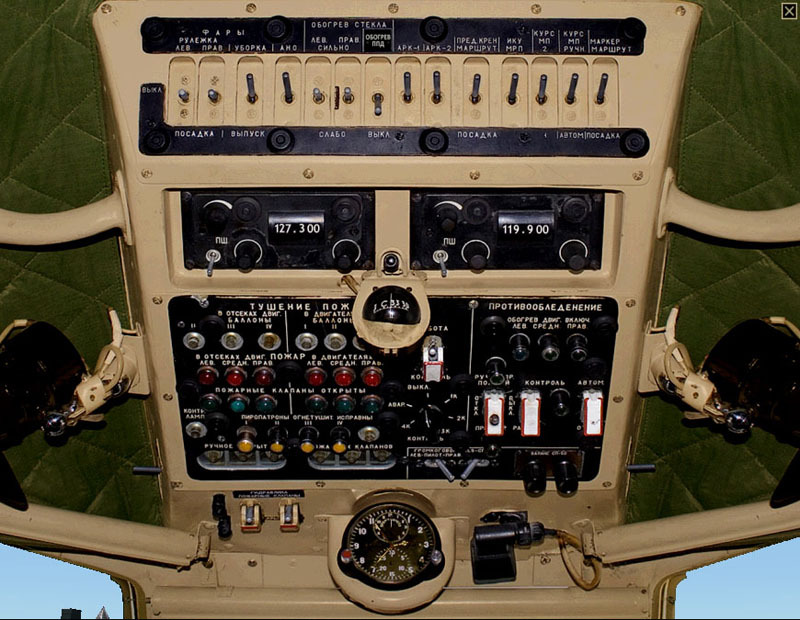 DBS Yak-40 Panel has authentic "Kremen" autopilot logics (altitude hold, bank/pitch control by autopilot handle). Recommended screen resolution to use DBS Yak-40 Panel in fullscreen mode is 1280x1024 (or similar 5:4 screen resolution). Installation package of DBS Yak-40 Panel including tools for easy assignment panel to any 2- or 3-engine jet aircraft. DBS Yak-40 Panel contains protection from illegal copying and required activation by email after installation.